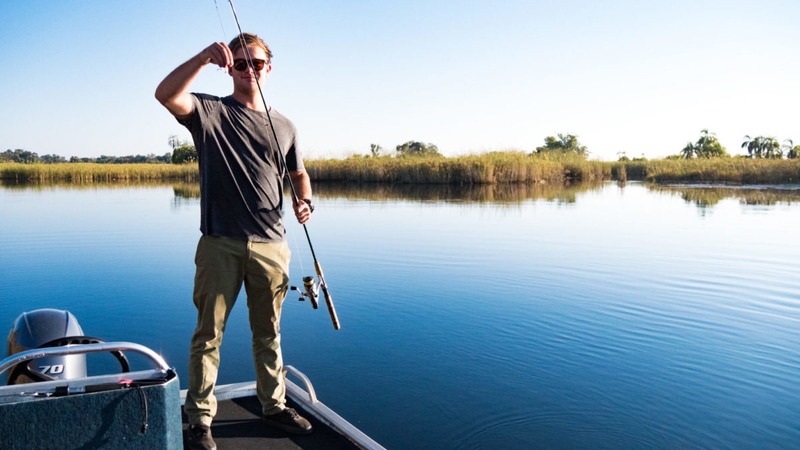 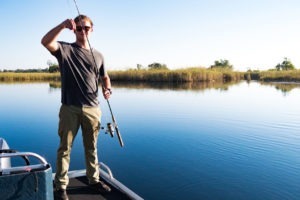 Comprising a three or four night stay at Nxamaseri Island Lodge, this safari offers a unique African fishing experience on an island in the permanent waters of the Okavango Delta. 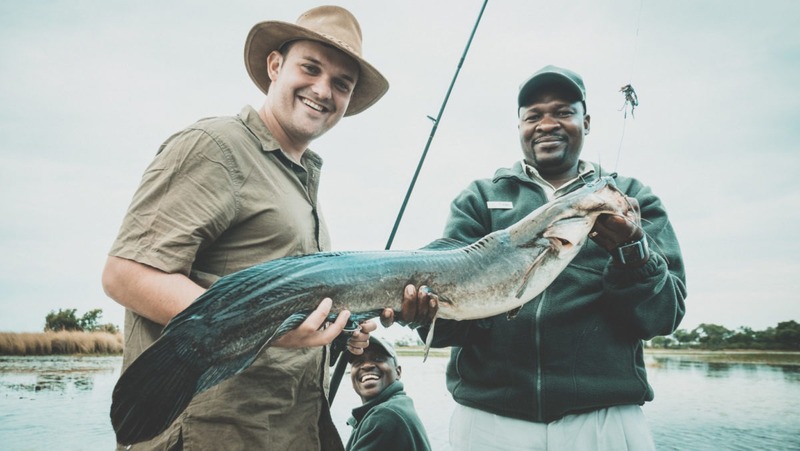 The small, exclusive lodge has a distinguished fishing history and the area boasts a wide variety of fishing opportunities – with something to suit every fishing enthusiast. 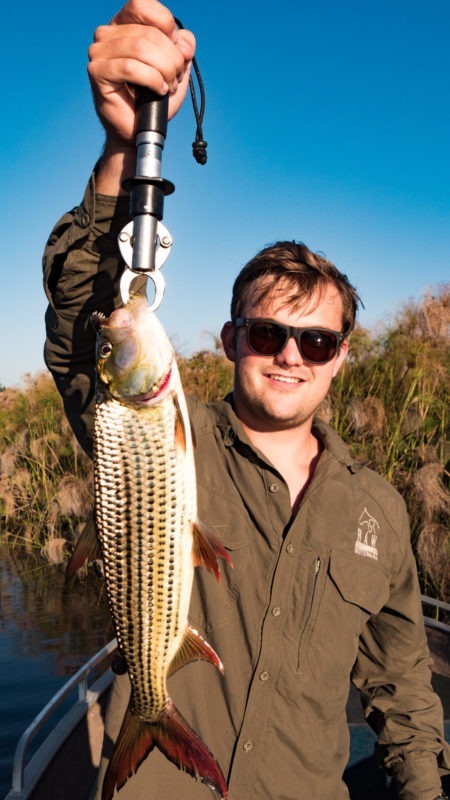 From March to November the area is a prime location for lure fishing for Tiger Fish, in summer the Barbel run is especially good and fly fishing enthusiasts will benefit from specialist guides who are always on hand to help. 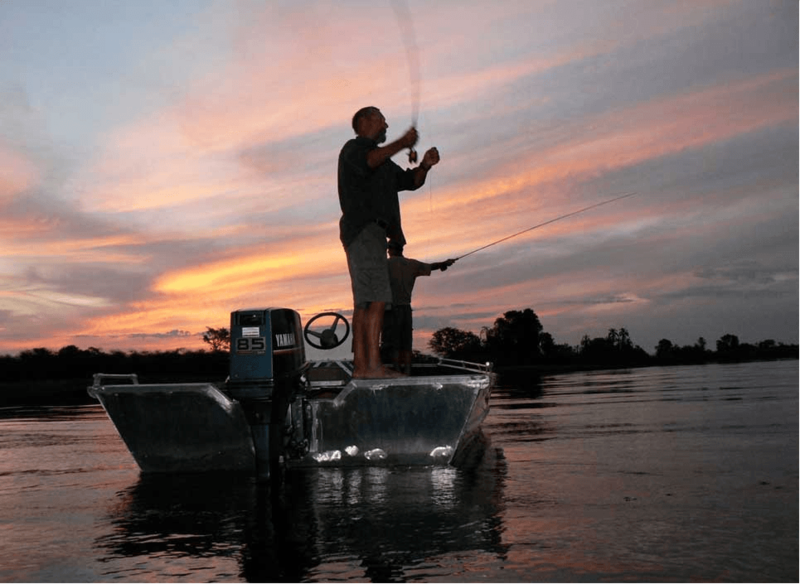 Another eight fish species can be caught in these waters making for some memorable experiences. 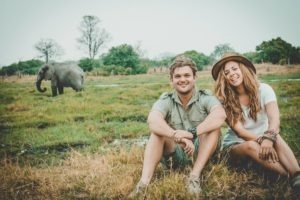 The lodge is located in indigenous forest, and has seven secluded double ensuite chalets and two tree houses, each with a private deck overlooking the water. 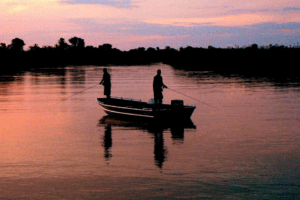 Individuals, couples, families or small groups are all welcome. 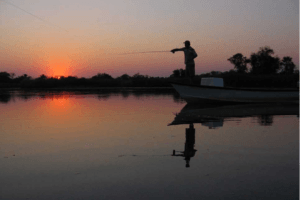 It is the premier fly fishing destination in Botswana. 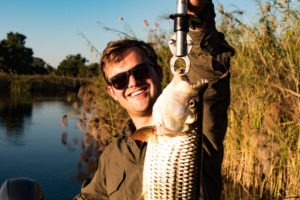 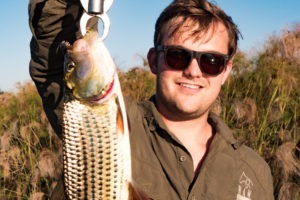 It is home to one of the world’s most exciting fresh water fish, the Tiger Fish, making for some great fishing for experienced and novice fishermen alike. 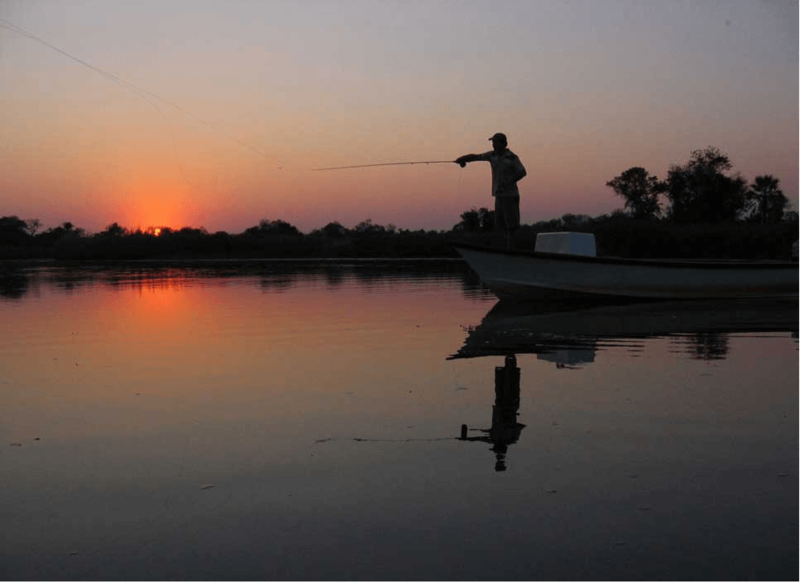 Additional activities include birding, as well as the opportunity to enjoy boating and walking adventures. Personalised and private excursions are available for all guests. 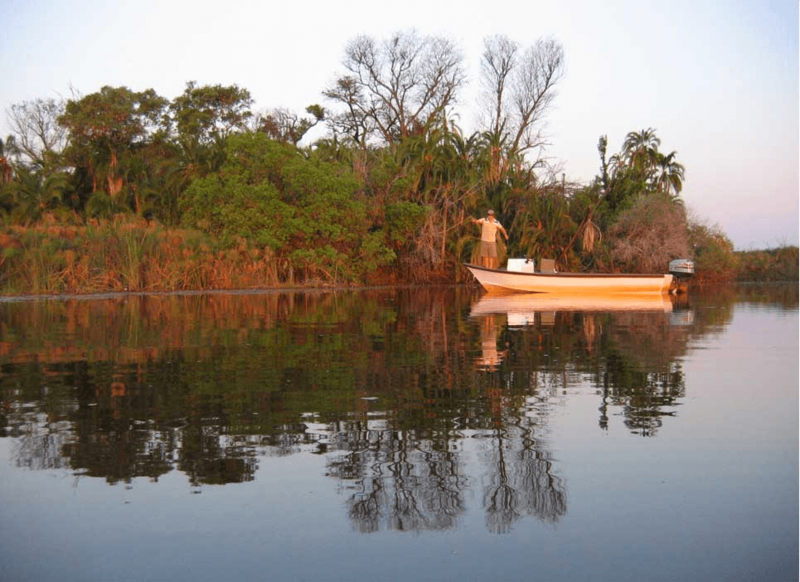 Visit the nearby sacred San location of Tsodilo Hills for an awesome cultural experience. The Nxamaseri Island Lodge is located on the western side of the Okavango Delta, in the panhandle. 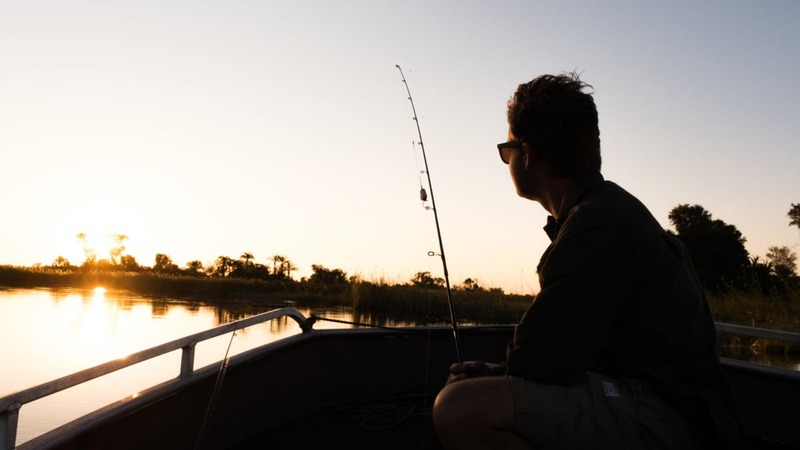 It is both easily accessible by road and by air with its own private airstrip and flights available from Maun. 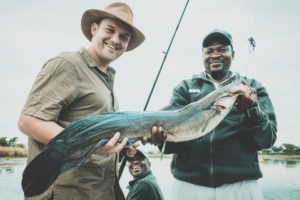 The fully inclusive rate starts from USD $450 per person, per day, sharing and excludes alcoholic drinks. 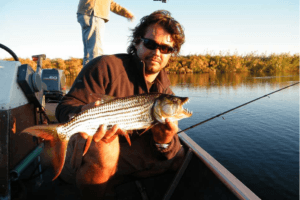 Special rates are available for groups of six guests or more and discounts are available for children. 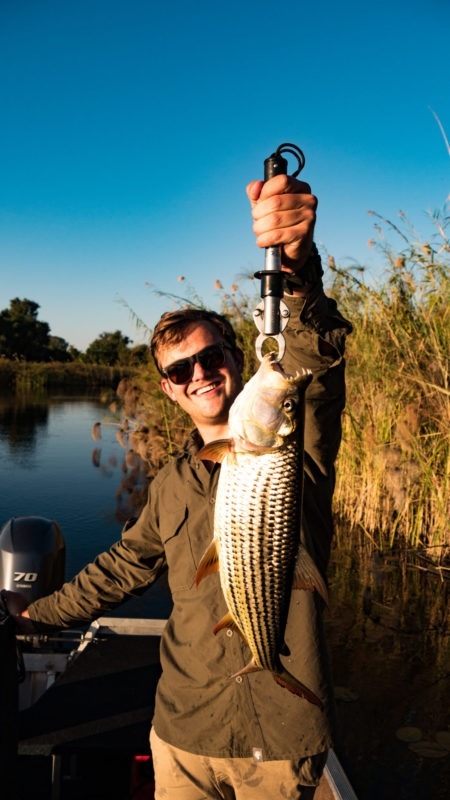 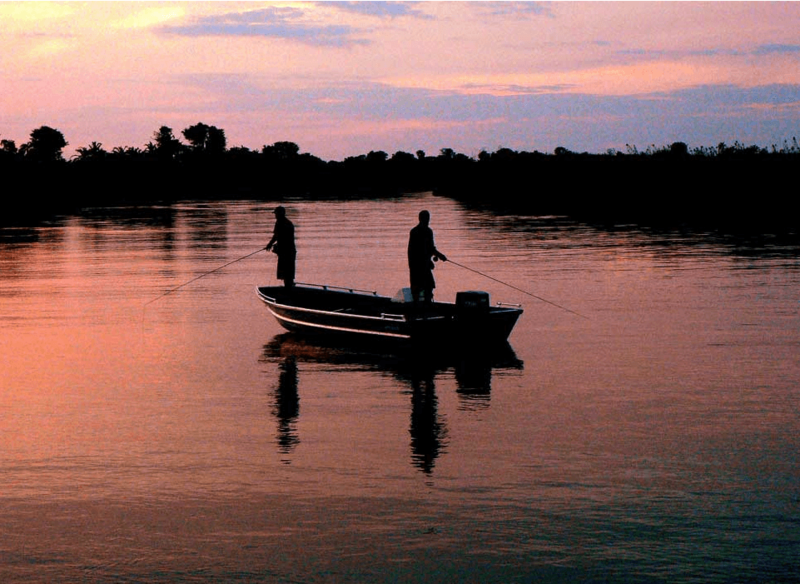 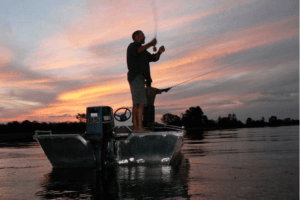 For the fishing enthusiast, an extension to fish on the upper reaches of the Zambezi makes for a great addition to your journey. 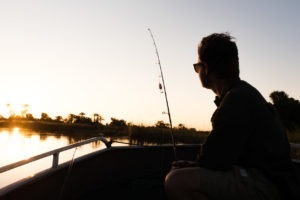 For those that would like to get moving and view some big game, we recommend a mobile safari or stay at a lodge in Botswana. 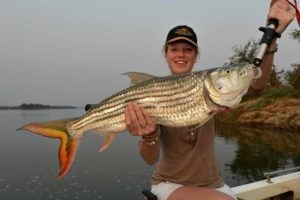 Namibian extensions are also available.